My morning run was great. I ran 8.5 miles in 1:10… So about an 8 minute pace. It felt good to get out and take an easy day! It was hard to get up and get going at first but after the 1st mile I was able to fall in step. Thanks to the ladies I meet up with in the morning to get me out!!! This was a must needed run… I have a really busy day today and I won’t see my kids that much today. 😦 The girls are really excited to have a couple of different babysitters come over… I first took my 3rd child to her speech class (along with my youngest and 2 extra kids that I am watching for my neighbor). 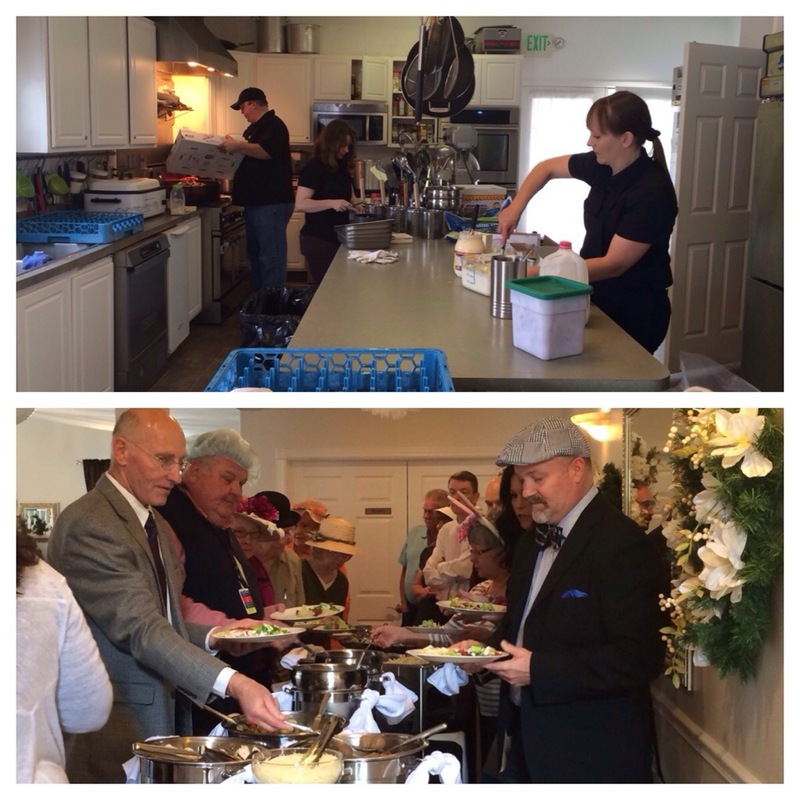 A little later I went to work at the Clarion Gardens for a buffet style lunch for the hospital. 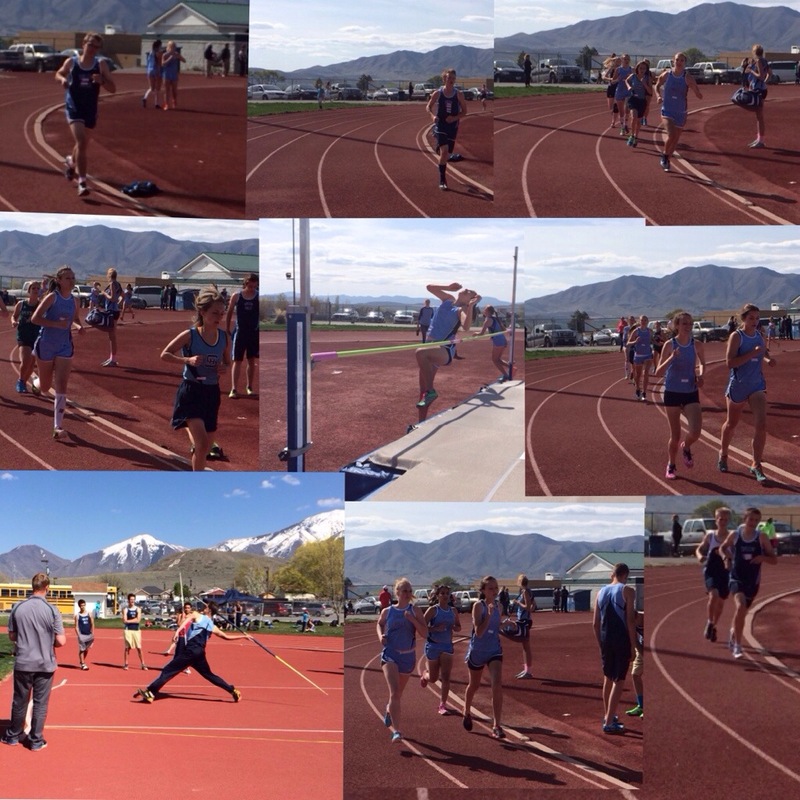 I came home for a little while and then went to a track meet for the high school kids. They ran well and had fun. It was a small meet and it went fast… I had to leave the meet a little early to hurry home and help the babysitter and now Z (our Foriegn exchange student) feed the girls. Shortly after I had to go to a meeting at Runner’s Corner in Orem, Utah. The Racing Team met together and went over rules and goals of the team. I am on a racing team for our local running store. We earn “points” and those points get us free gear like shoes or whatever. The more you race (in their jerseys) and the higher you place, the more points you earn. It is great motivation for me to train because let’s be honest… Free shoes are real nice. « Running & Everything Else!